MOGA: Memphis Obstetrics & Gynecological Association, P.C. Providers Crista L. Crisler, M.D. Finding a caring and highly-skilled OB/GYN shouldn’t be a challenge. A valuable staff member at Memphis Obstetrics and Gynecological Association since 1994, Crista L. Crisler, MD is known for her compassion. She cares for women throughout Memphis, Tennessee and the surrounding area. A native of Tennessee, Dr. Crisler went to college at Rhodes College (Southwestern at Memphis). She was instantly accepted into medical school at the University of Tennessee and stayed there for both her internship and residency training. 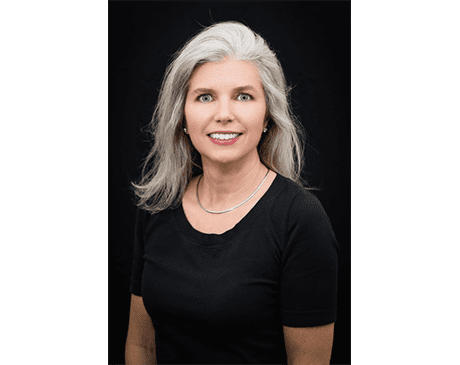 Dr. Crisler is a board-certified OB/GYN through the American Board of Obstetricians and Gynecologists and is a clinical instructor with the OB/GYN department of the University of Tennessee Health Science Center. Dr. Crisler actively pursues her continuing education requirements. She holds a professional membership with the American College of Obstetricians and Gynecologists, the Memphis OB/GYN Society, and the American Medical Association, among others. The mother of a teenage son, she was inspired to go to medical school by her father, a local pediatrician. Providing options for patients is important to Dr. Crisler. She is affiliated with the Methodist Germantown Hospital, Baptist Women’s Hospital, Saint Francis Hospital-Bartlett, and East Memphis Surgery Center, to name a few. Dr. Crisler welcomes new patients who need to establish a relationship with an OB/GYN. She sees patients at our Wolfchase and East locations.